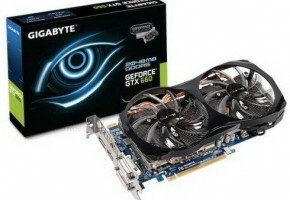 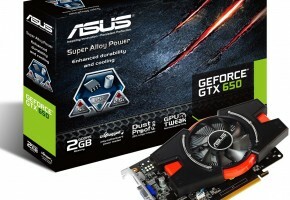 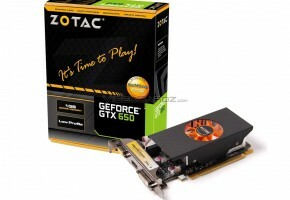 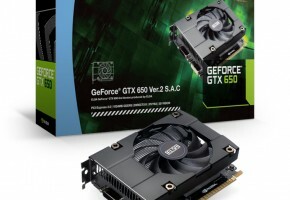 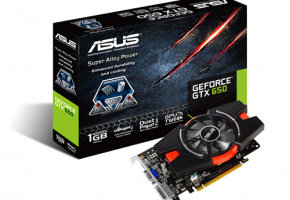 Gigabyte figured since their overclocked GeForce GTX 650 is so popular for budget-gaming enthusiasts and HTPC users, then why not release two other variants, which are technically even slower, but also even cheaper. 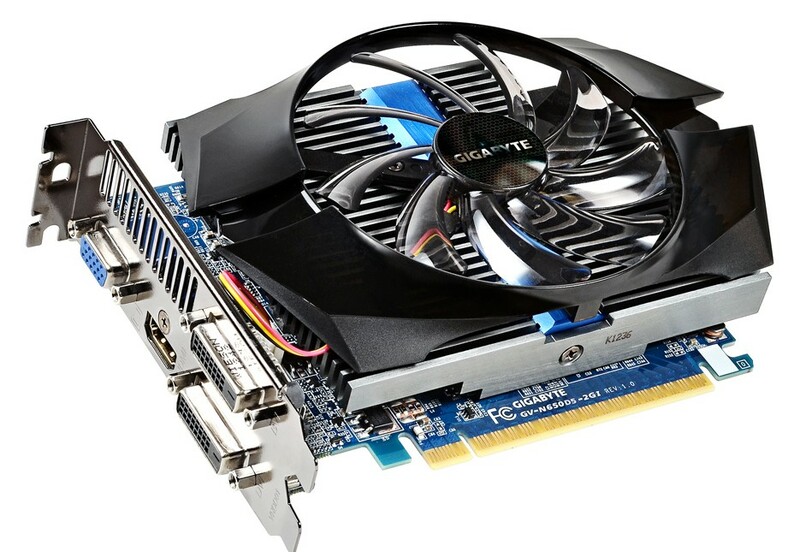 The funny part, Gigabyte is using the wrong photograph for their 2GB product on the Gigabyte website. 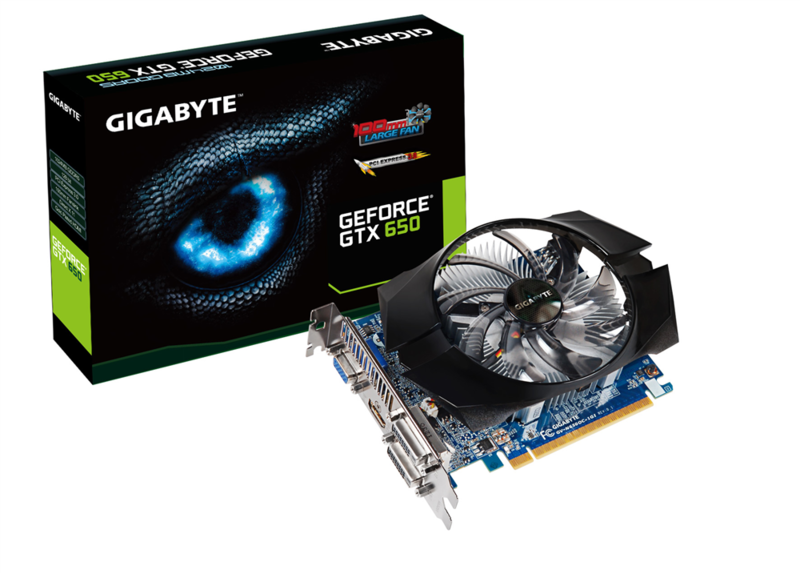 It may seem that the card looks identical to the OC edition, however there is a small difference between them. 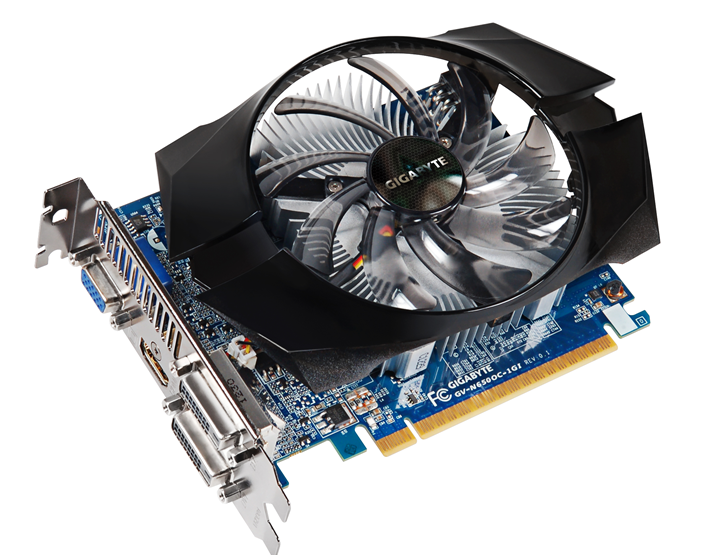 The new one has a different heat sink, which let’s face it, looks much better now. 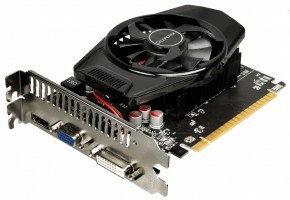 They probably had to mount a bigger one for better heat dissipation, since the card has more memory chips (dual-sided). 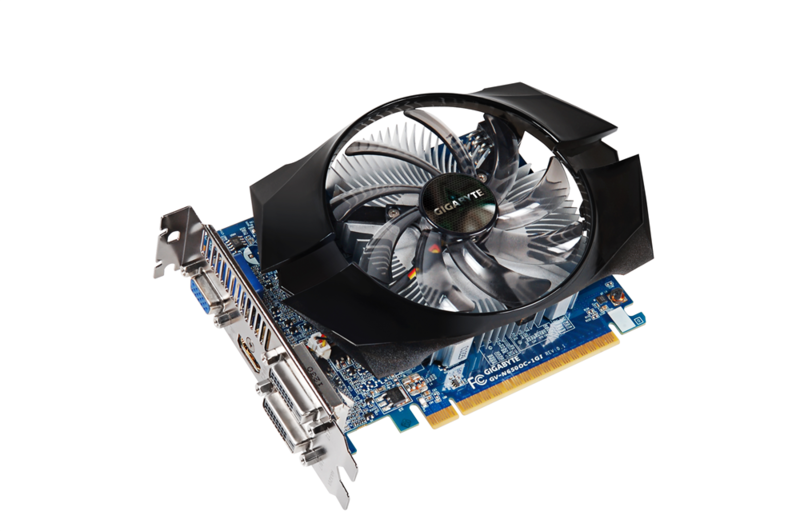 Each of these cards uses a 100mm fan, which is probably the main feature of this card. 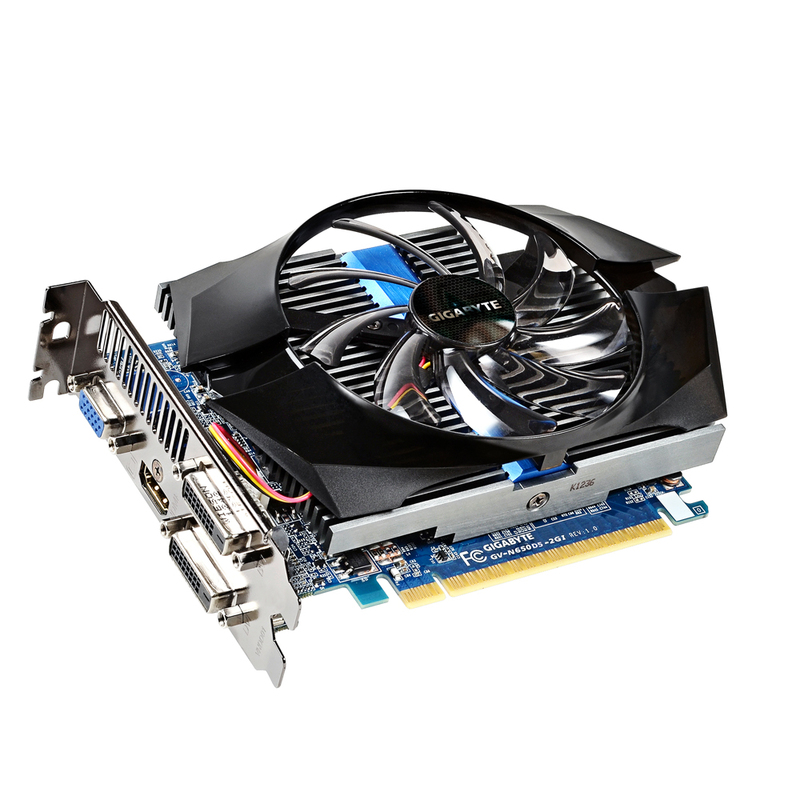 Usually bigger fans means less noise with better thermal properties, so I would take that into account when buying a card. 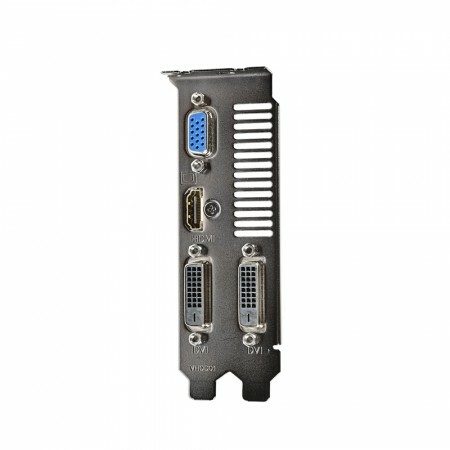 There were no changes on the bracket, all cards are equipped with two DVIs, one HDMI and a VGA connector. Both models require a single 6-pin power connector.